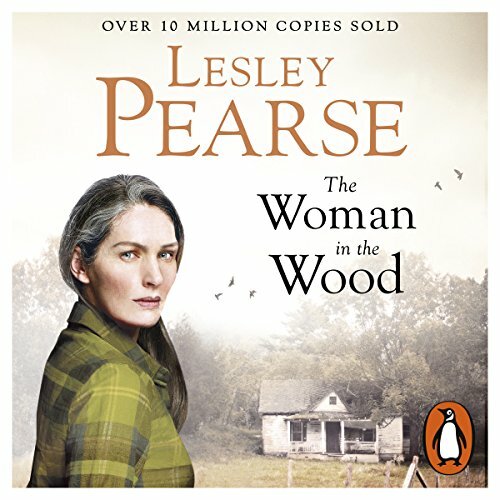 Voir les résultats écrits par "Lesley Pearse"
When her husband returns shell-shocked and broken from the Great War and his mother makes her life a misery, Betty Wellow discovers how bitter and hard life can truly be. 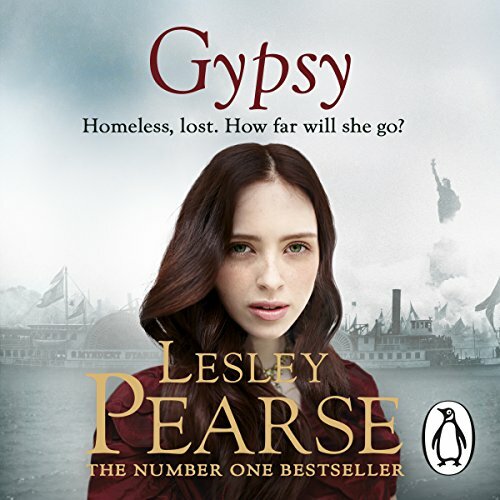 But it is not until a devastating storm sweeps through their small fishing village and endangers her life that she sees her chance to escape - and takes it. 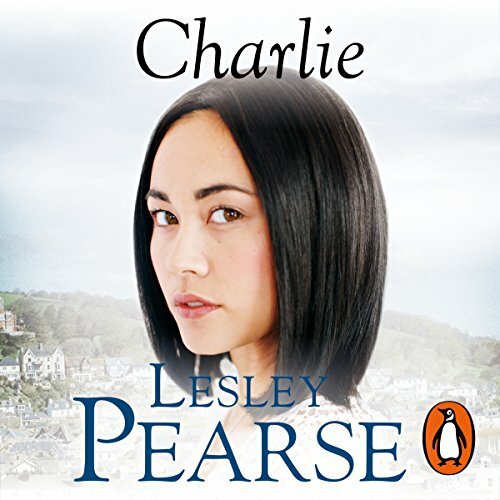 Fleeing to Bristol, she changes her name to Mabel Brook and takes a position as a maid. 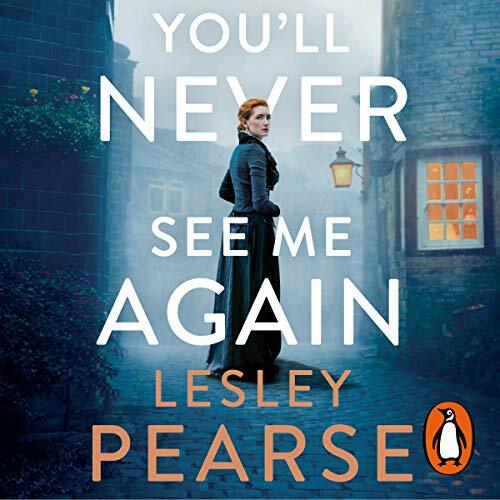 But tragedy strikes once more after the sudden death of her mistress, and she is cast back onto the streets. 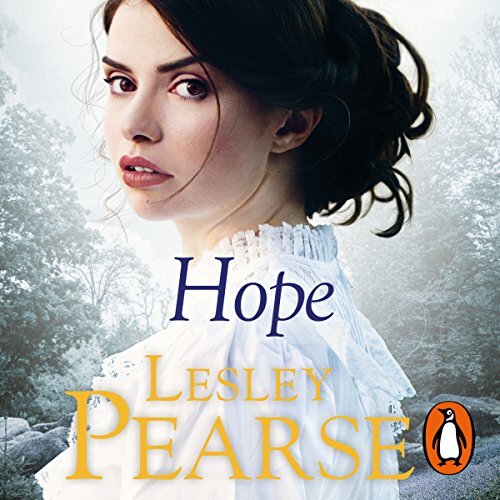 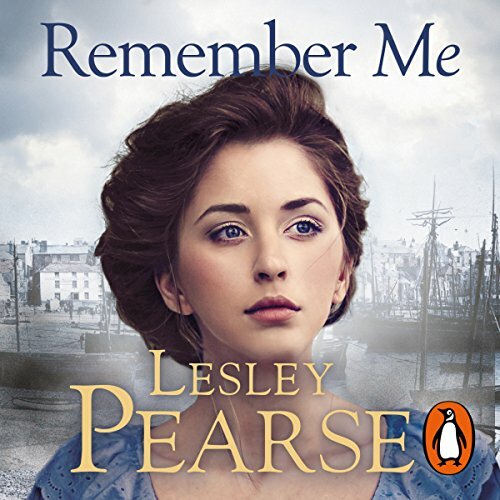 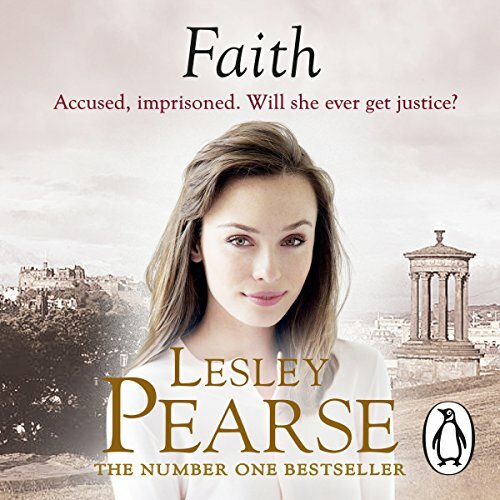 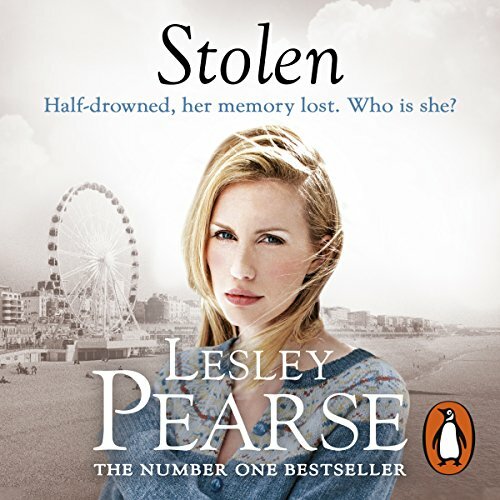 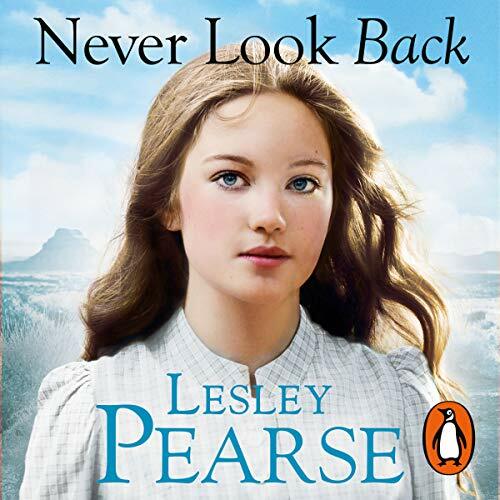 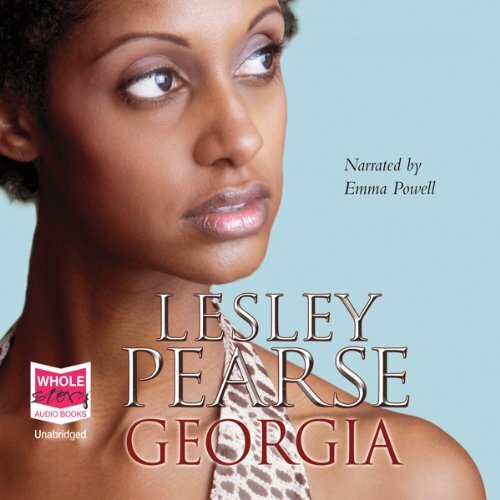 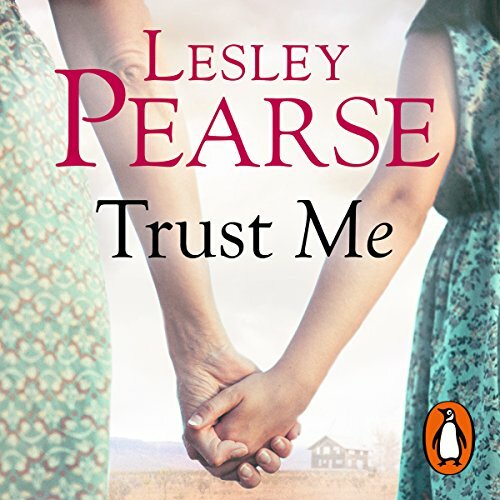 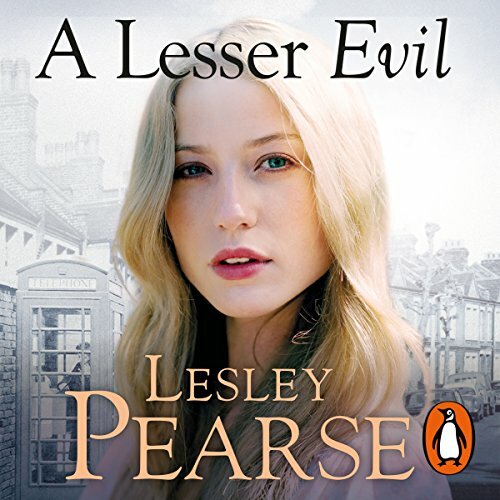 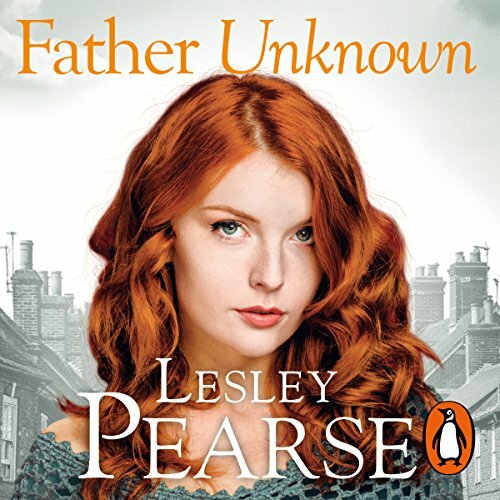 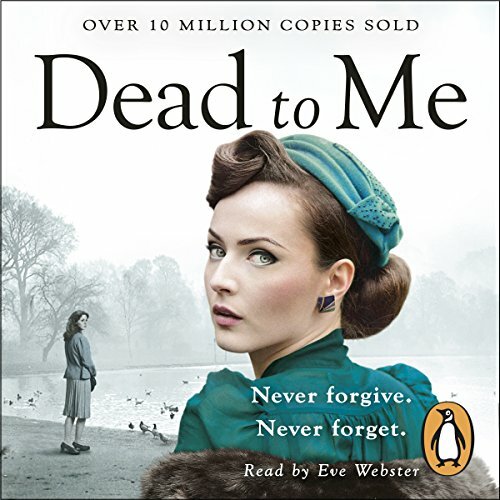 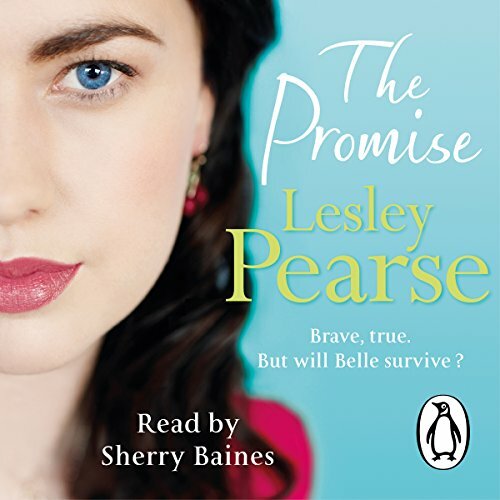 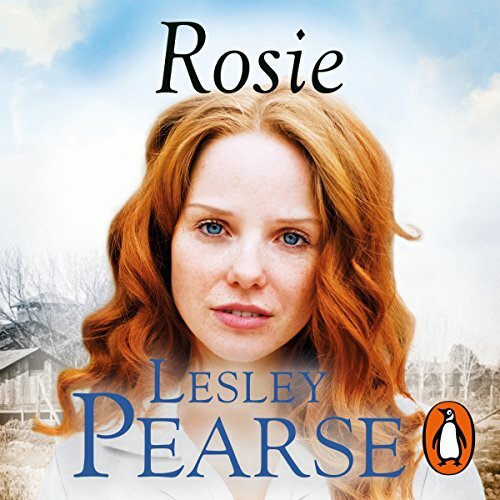 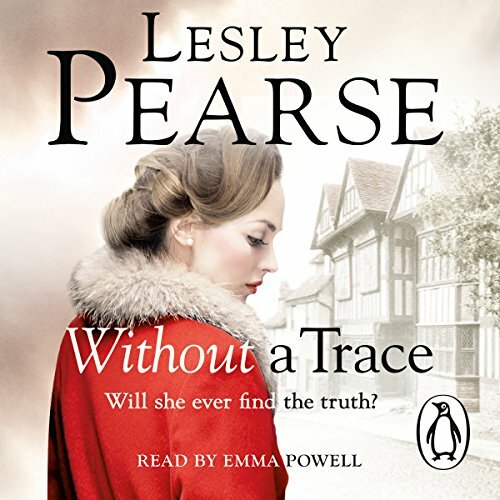 Penguin presents the unabridged, downloadable audiobook edition of The Promise from the bestselling author Lesley Pearse. 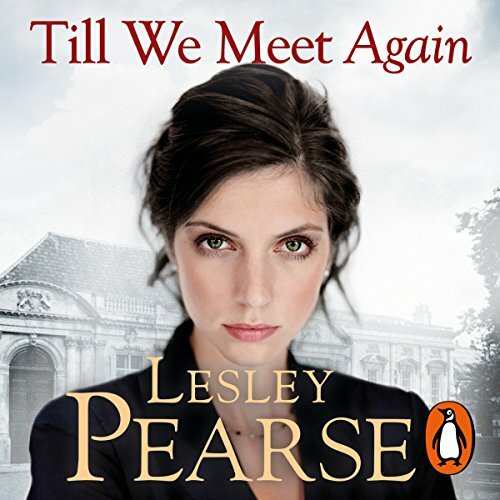 War threatens to take all she has loved and lived for. 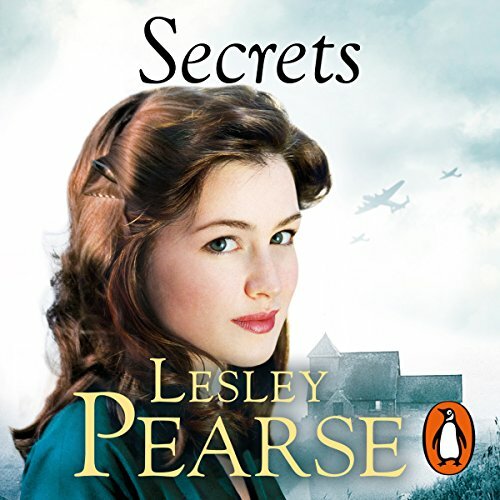 When Belle Reilly's husband Jimmy enlists and heads for the trenches of Northern France, she knows she cannot stand idly by awaiting his return. 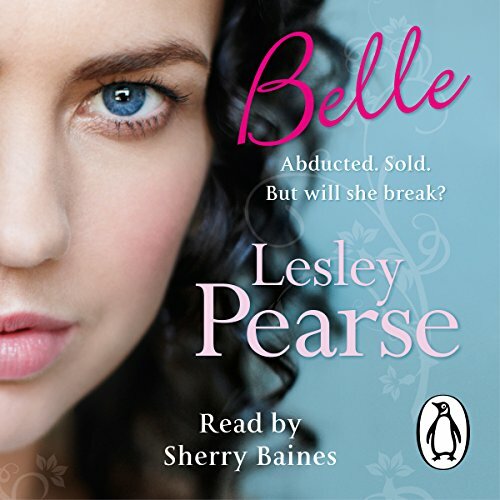 Volunteering to help the wounded, Belle is posted to France as a Red Cross ambulance driver.